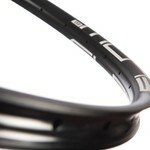 The Flow EX3 is the most reliable tubeless rim made for handling faster speeds on the most demanding trails. 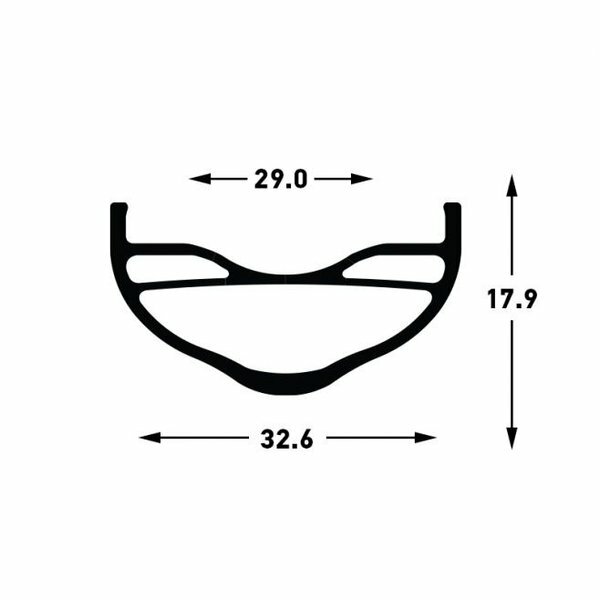 If you’re looking for the ultimate rim for enduro and DH racing, something to handle the increased weight and added speed of an E-bike, or just want the most durable rim possible, this is it. The Flow EX3 combines the 29mm internal width and durable 6069 aluminum construction of the Flow MK3 with the incredibly strong triple cavity design of the classic Flow EX rim. The result is a new rim shape that perfectly balances radial compliance with lateral stiffness and sets an entirely new benchmark for durability and impact resistance. The Flow EX3 rim’s Tiebeam inner bridge lets it withstand impacts that would deform most rims to the point of air loss and structural failure. Even if you use a tire insert, huge impacts can cause the sidewall of most rims to fold, causing air loss and eventual failure. 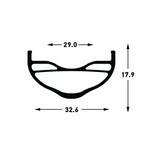 But the Tiebeam brace and patented low sidewalls of the Flow EX3 resist this folding, maintaining air pressure and structural integrity better than any other rim. 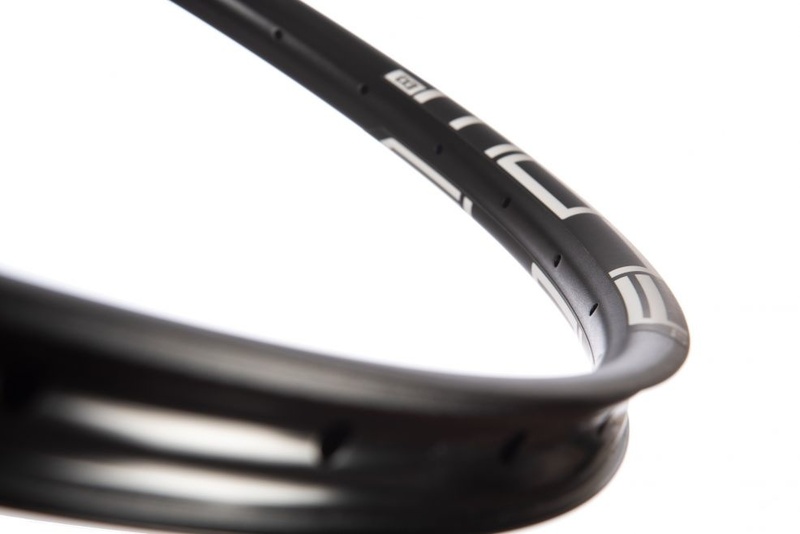 Combined with the added durability of 6069 aluminum and WideRight 29mm inner width optimized for 2.35” to 2.8” tires, the Flow EX3 is the evolution of the Flow line for aggressive riding on today’s faster and more capable bikes and E-bikes. Every World Cup DH and Enduro World Series win, every hour of testing, riding, and improving, it’s all here in the Flow EX3.